NEW! 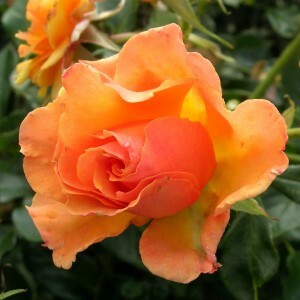 Deep apricot blooms with a lovely perfume contrast perfectly with the glossy, mid-green foliage. Ultimate size of this beauty is around 60cmx60cm.